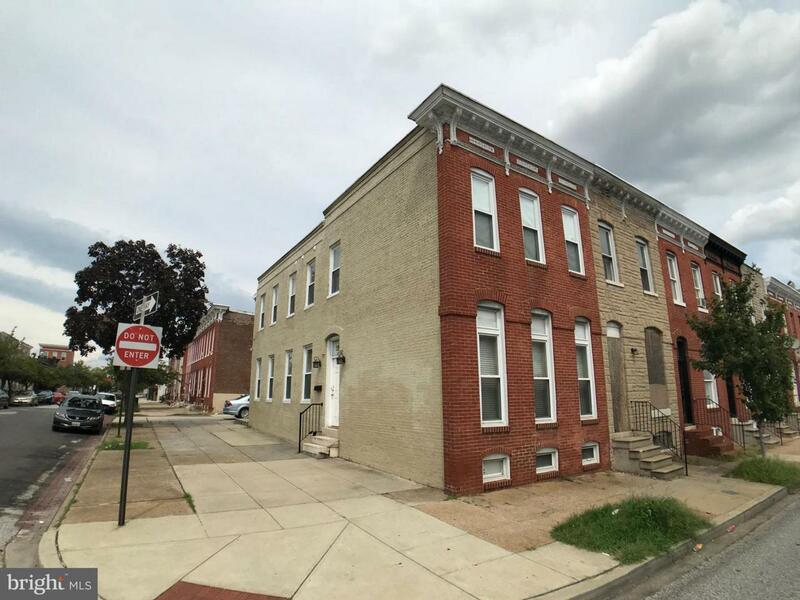 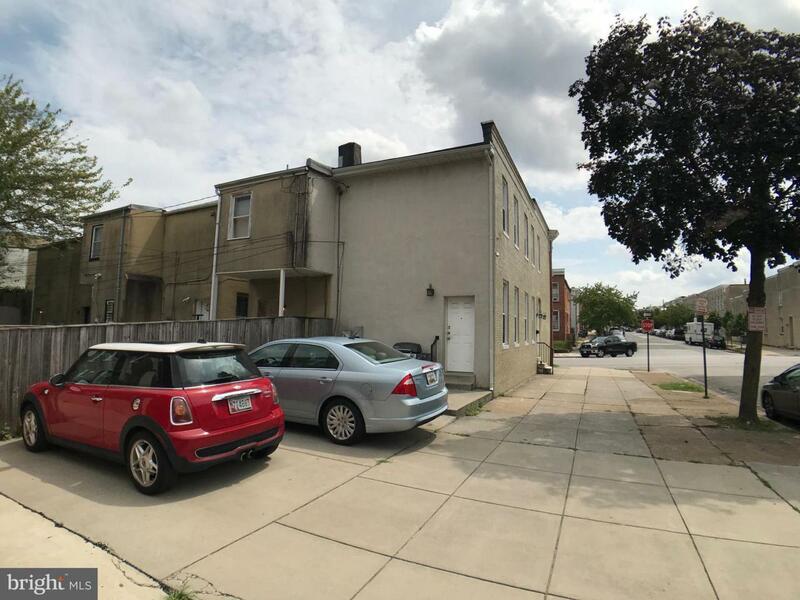 Renovated, open & spacious 2 bedroom, 2 full bath row home close to Hopkins Hospital, Butcher's Hill & Patterson Park! 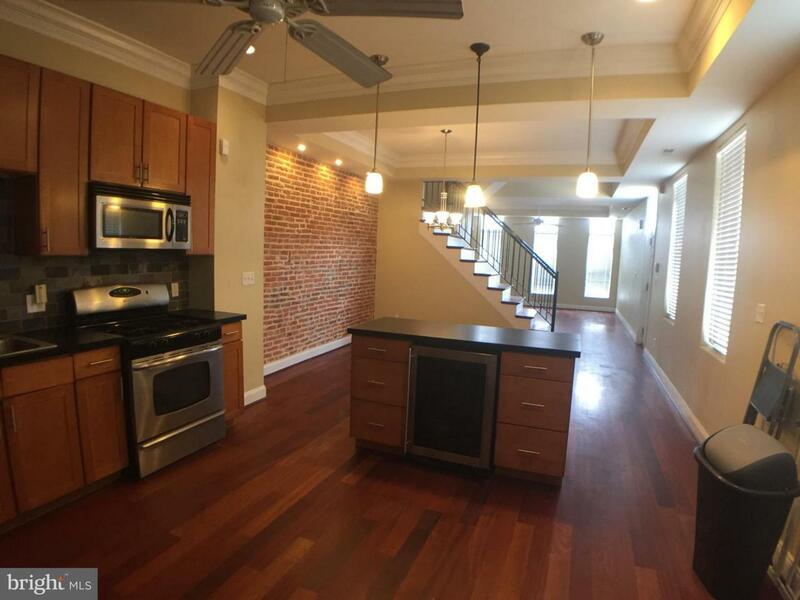 Make this your new home & start enjoying the CITY LIFE! 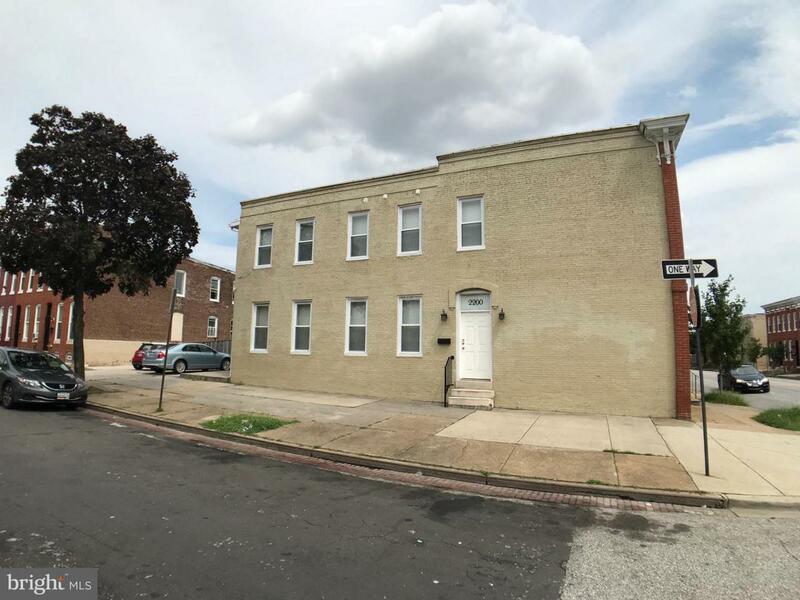 Home features an open layout, high ceilings, wood floors, gourmet kitchen, PARKING PAD, 2 large bedrooms, exposed brick, 2 full baths and the only thing missing is YOU!